Upselling and cross-selling often get a bad rap. After all, we’ve all been on the receiving end of a pushy sales pitch. But if done effectively, upselling and cross-selling are actually great strategies to grow your small business by leveraging your existing customer base. First things first — let’s clarify the difference between the two. Upselling occurs when you encourage a customer to buy an upgraded or more expensive version of their intended purchase. A classic example is “Would you like fries with that?” The customer is already purchasing one food item, and adding fries makes it a more expensive (and delicious) combo. Meanwhile, cross-selling occurs when you try to sell additional products or services that complement the customer’s initial purchase. For instance, when you buy a bike, the employees will (hopefully) encourage you to add a helmet and lights in the interest of safety. Regardless of what you sell, becoming more effective at upselling and cross-selling helps you generate repeat business and increase revenue. Ready to get started? Keep reading to learn how a QuickBooks-integrated CRM makes it easier to achieve those goals. When upselling and cross-selling, it’s important to not make customers feel like they’re being tricked into spending more. Be upfront about what the additional products or services will cost before launching into a description of their benefits. Customers appreciate honesty, and they’ll be more likely to consider the value of your proposal if they aren’t distracted by unknown numbers. It’s helpful to present customers with an estimate that provides a line-by-line pricing breakdown. 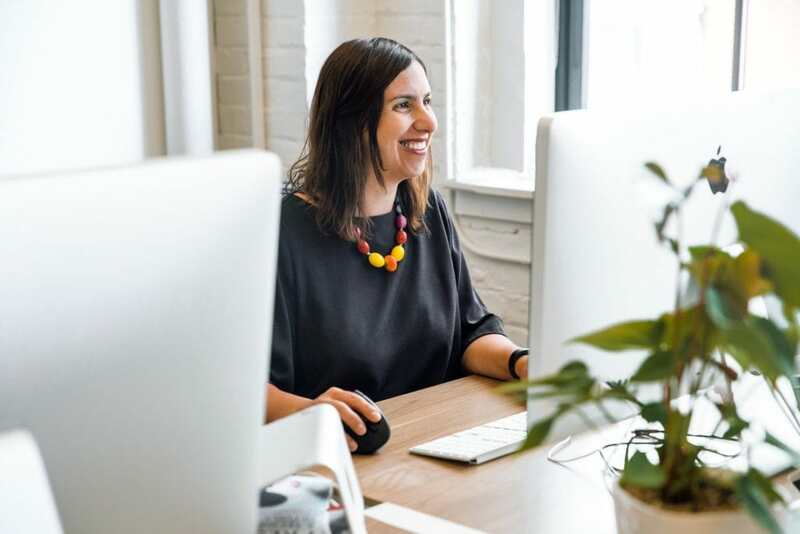 Using a QuickBooks CRM allows your employees to create estimates directly within the CRM — no need to wait for someone with access to QuickBooks. 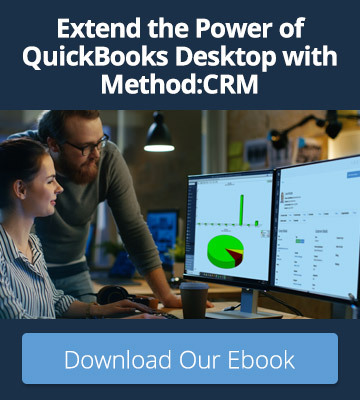 Method:CRM users: Create as many estimates as necessary to show customers their options, without worrying about cluttering up QuickBooks. Check the box for “Wait for approval before syncing” on the estimate screen to prevent the estimate from automatically syncing to QuickBooks. There’s a reason why “Would you like fries with that?” is so successful. People love a good deal, and it’s typically cheaper to purchase a combo than it is to get your burger first and go back for fries later. If a customer is debating whether to add extra items to their purchase, try offering a discount on the bundle. This provides an incentive to buy now rather than waiting. Of course, you’ll want to refer to the regular prices of items before making big promises! The Items app in Method:CRM allows you to easily view your list of QuickBooks items without leaving the CRM. Method:CRM users: Create a predefined discount item to apply to commonly bundled groups of items. 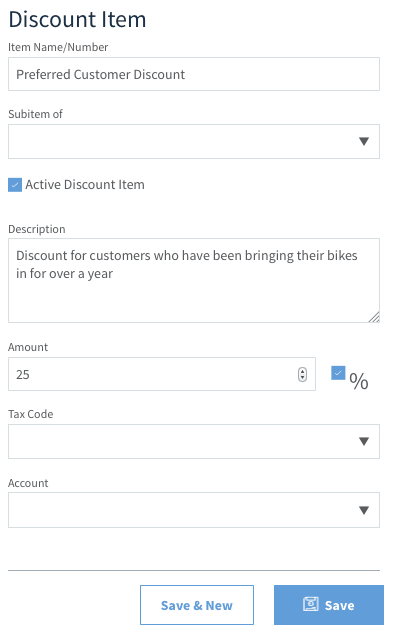 Adding the discount item to estimates and invoices allows customers to see how much they’re saving. The probability of selling to a new prospect is 5-20%, while the probability of selling to existing customers is 60-70%. This is largely because you already know who your existing customers are and what they want. By tracking customers’ preferences and past purchases, you can identify upselling and cross-selling opportunities that are most relevant to them. The more information you have about someone, the better you can gauge which items are likely to interest them. A QuickBooks CRM provides a complete picture of a customer’s history with your business. View personal details, notes on past interactions, and transaction history all in one centralized location. Method:CRM users: Save time when upselling or cross-selling over email. The Gmail Gadget and Outlook Email Gadget provide a snapshot of CRM data inside your Gmail or Outlook inbox, so you can review a customer’s history before formulating a sales pitch. Pay attention to the story behind a customer’s initial purchase. Even if they’re currently focused on solving one problem or achieving one goal, they may mention others that are related. Taking note of these long-term plans opens doors for upselling and cross-selling when customers are ready to take the next steps. Encourage your employees to record every customer interaction as an activity in Method:CRM. This ensures that everyone on your team has convenient access to each customer’s information. If an employee leaves your company, your team will be well-equipped to continue assisting customers on their journeys. Method:CRM users: Be proactive about helping customers reach their long-term goals. 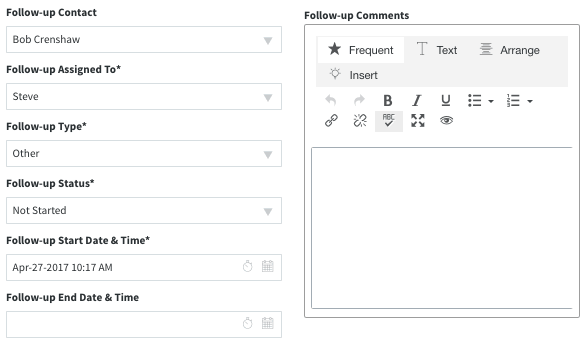 Schedule a follow-up activity to remind yourself to reach out weeks or even months after the customer’s initial purchase. Upselling and cross-selling don’t have to feel shady. The key is to take a strategic approach and focus on delivering value to your customers. Luckily, a QuickBooks CRM makes it much easier to do so. If you’re not yet a Method:CRM subscriber, sign up for your free 30-day trial today! 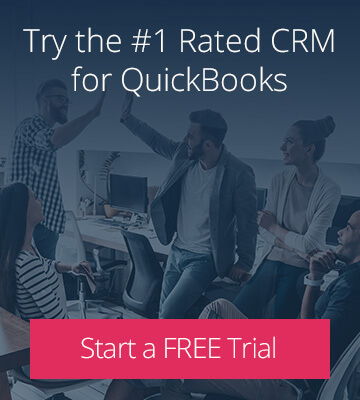 Sign up for a free 30-day trial of Method:CRM, the #1 rated CRM by QuickBooks users on apps.com.